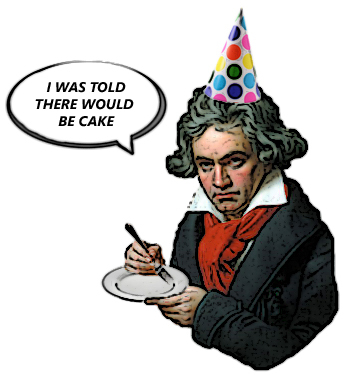 Once again I am deeply indebted to @Kickassical, Medalist of Violar and national treasure. I wonder if he knows he overpaid? I was alerted to today’s joke by Medalist of Violar @Kickassical. It is slightly risque, so if you’re all offended you should direct your complaints to him. 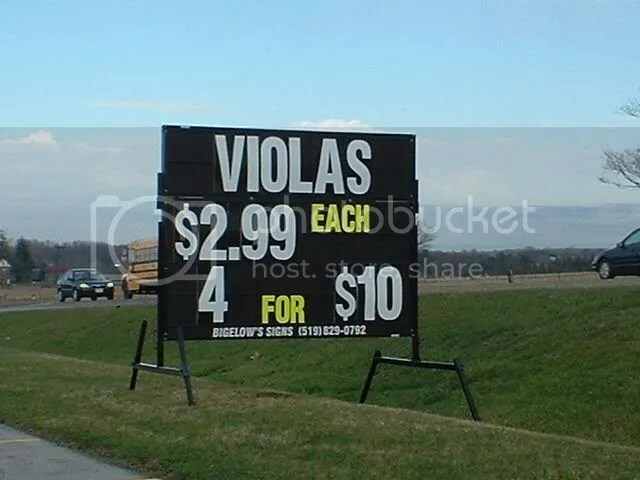 Q. What’s the difference between a violist and a prostitute? I have two St. Patrick’s Day presents for you! The first one – I once suggested that Northern Ireland-born James Galway butches up the flute. This to me is no small thing, as the flute is one hell of a girly instrument. Don’t get all uppity at me; you know it’s true! And since Mr. Galway makes it manly, should it not be he rather than Chuck Norris who is considered the paragon of all that is masculine? James Galway doesn’t buy his flutes. He pulls them out of rocks, supervised by Merlin. Okay, so that wasn’t very good. I’ll work on it (further efforts will be tweeted). 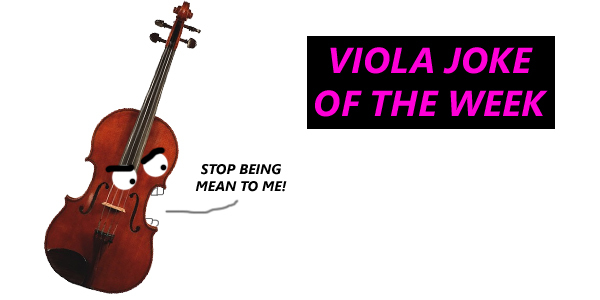 I’m sure you can top me, though — the author of my favorite has a Medal of Violar in the offing. Here is the second one. YOU’RE WELCOME.